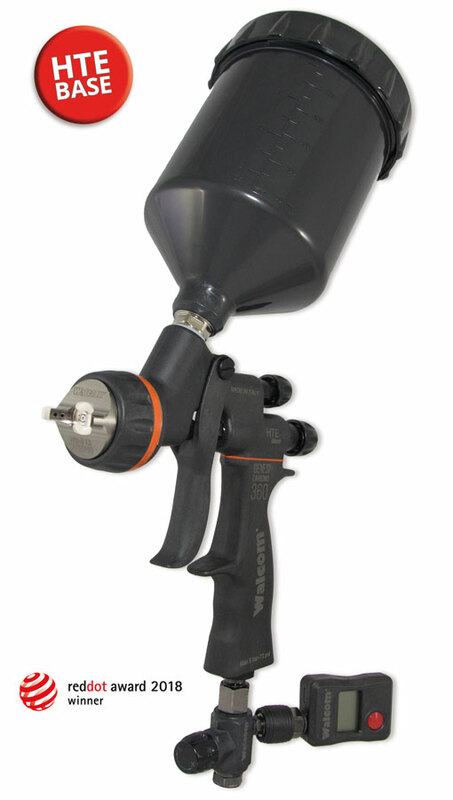 We’re not just talking about a new spray gun, with improved performance and less product consumption. We’re talking about a revolution in the paint world. Over 2 years of studies and research, to complete the most ambitious innovation process ever attempted. 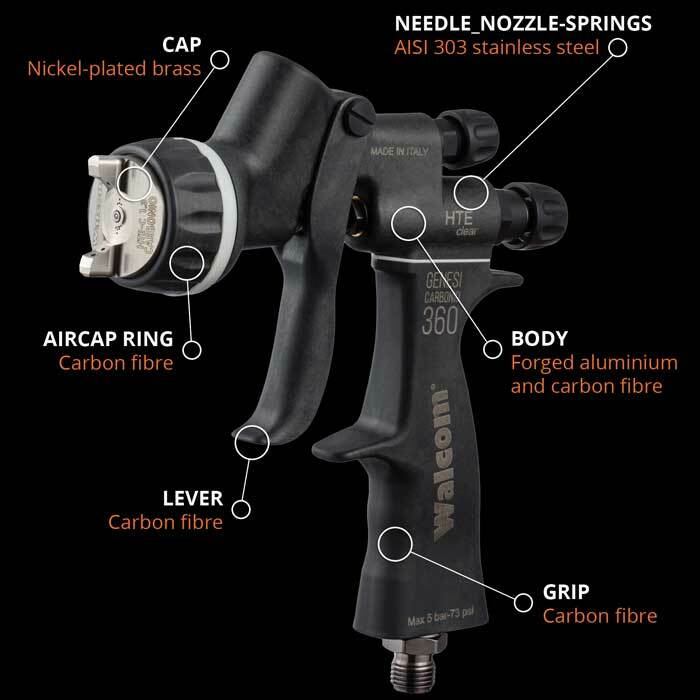 Focusing on all single details, including down to the the smallest of components, makes this spray gun ONE OF A KIND, and simply an exciting professional tool. Forged aluminium body processed on 5-axis CNC, over injected with Carbon Fibre. 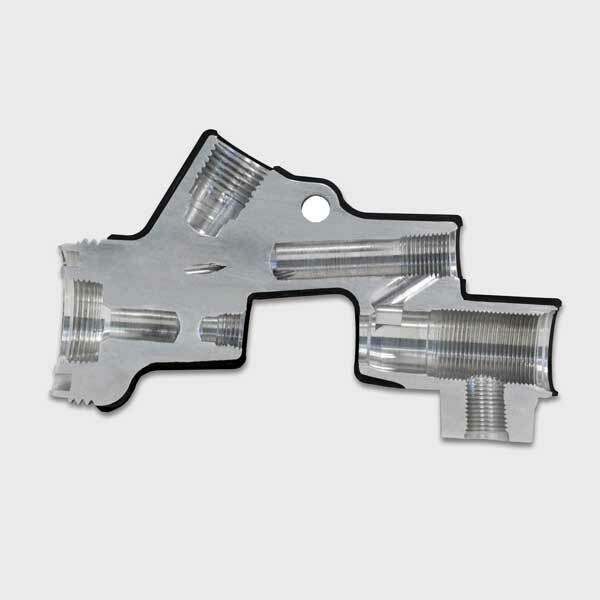 A combination of resistance, reliability and light weight. Matt galvanised aluminium knobs with stainless steel treaded axel. 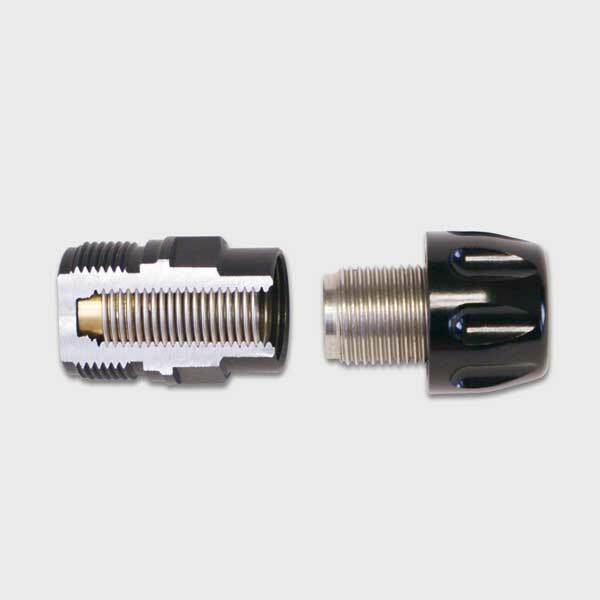 Internal aluminium bush with stainless steel helicoid (self locking thread) for high precision control, stable over time. 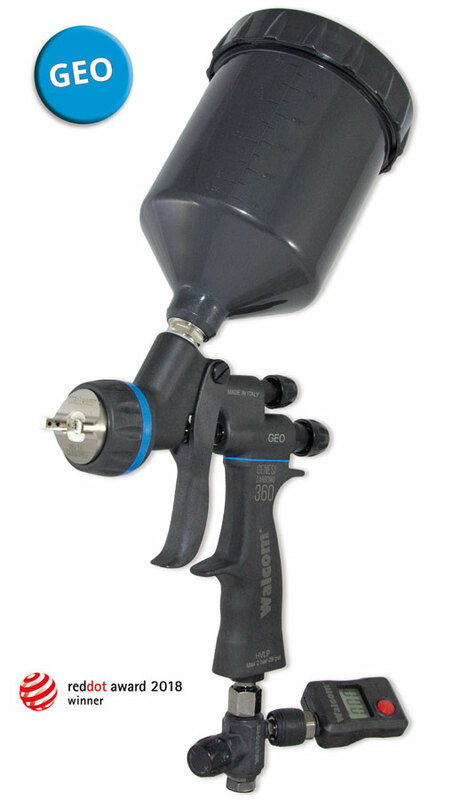 4 different models that meet every painters needs and application preferences. Metal core, the charm of Carbon Fibre, the ergonomics and sophisticated shape, the attention to details. 100% made and engineered in Italy. Time, use, thinners: nothing can touch the beauty, surface finish and functionality of this spray gun. 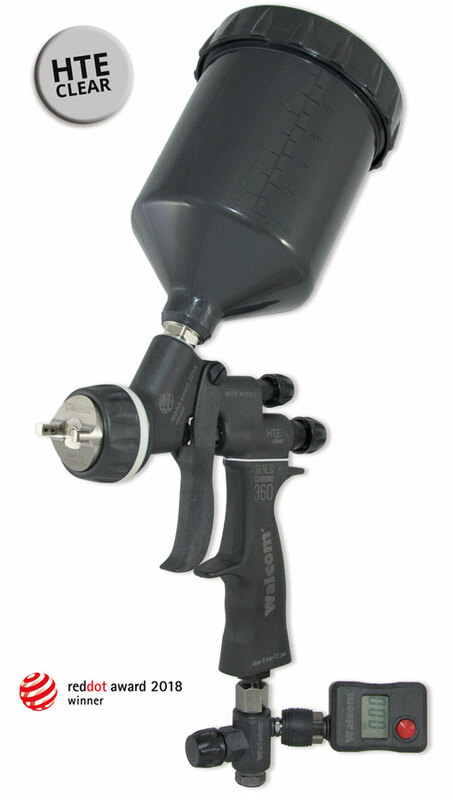 For perfect application of even the most demanding waterborne base coats. The perfect blend of speed, atomisation and transfer efficiency.